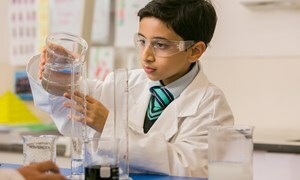 Prior to joining BSG I spent four years working in Malaysia at our sister school in Kuala Lumpur (BSKL). 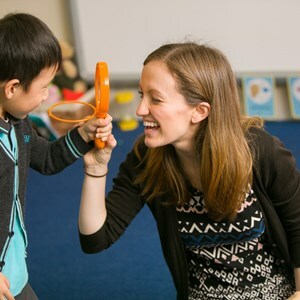 During my time there, I worked as a member of the Primary Leadership Team (PLT) working on leading and supporting a team of +30 teaching assistants deployed from the EYFS to Year 6. 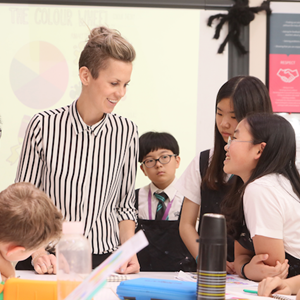 This is my third year teaching at the British School of Guangzhou as class teacher and Learning Leader; having spent two years in year two and this, my first year working with the older students in year six. 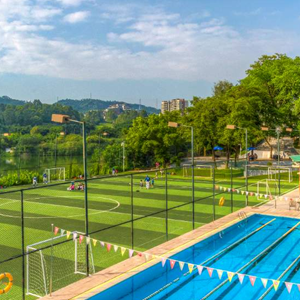 The British School of Guangzhou is a busy school with lots going on, making sure that pupils and staff are always active! Prior to leaving North Wales 12 years ago, I was born and raised in a Welsh speaking community and love nothing more than heading back ‘home’ to the mountainous area of Snowdonia. In my spare time I love to read and am a regular cinema goer. Request a visit with our admissions team. 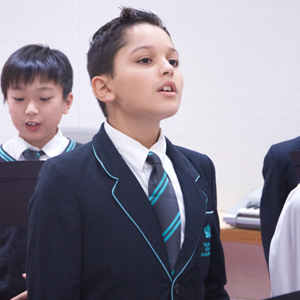 Learn about the English National Curriculum and how it secures high academic success in an international environment.